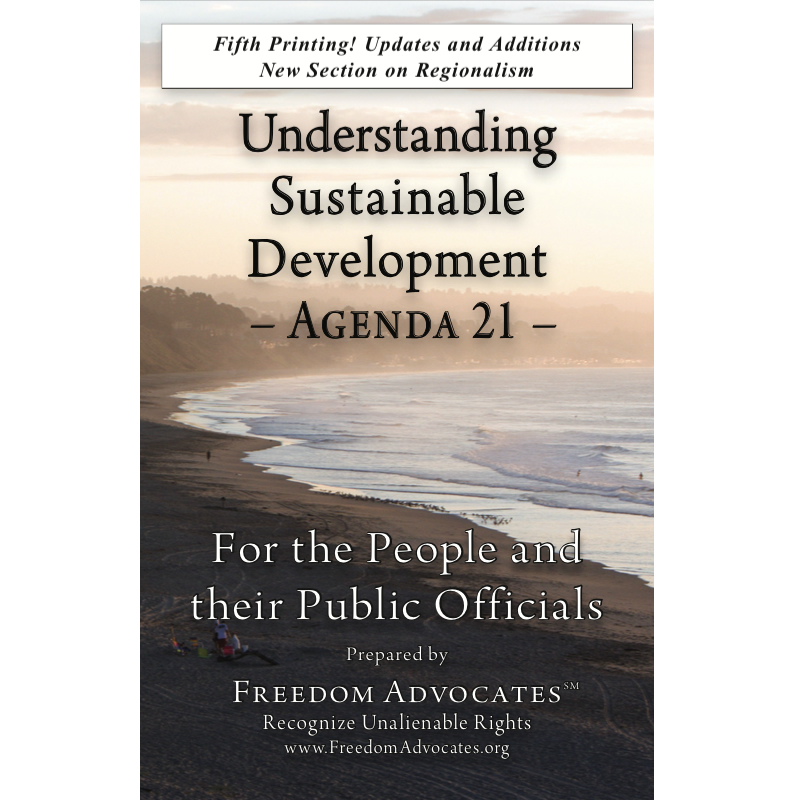 Agenda 21 (aka Sustainable Development) was adopted in Rio de Janeiro at the U.N. Conference on Environment and Development. Implementation of its policies, characterized as “environmental protection,” “economic development,” and “social equity” are to be managed by global authorities. By executive order of Democrat and Republican administrations, Sustainable Development is the official policy of all cabinet level federal agencies. To the extent that government assumes authority for building infrastructure, some politicians have openly worked toward limiting transportation infrastructure to support what they call a “smart-growth” political agenda. “Smart growth” policies have openly and successfully resisted infrastructure improvements, resulting in a transportation infrastructure that is inadequate.